Parents hear it all the time: your kid won’t start his work; he’s lazy, disorganized, and forgetful to a chronic degree. Mornings are a nightmare and don’t even mention homework! People are trying to convince you that your child is choosing to be difficult; your gut tells you otherwise. Thank goodness for the intuitive parent! The ability to plan, organize, remember, initiate tasks, transition from one thing to another and manage our emotions are all related to Executive Functions. 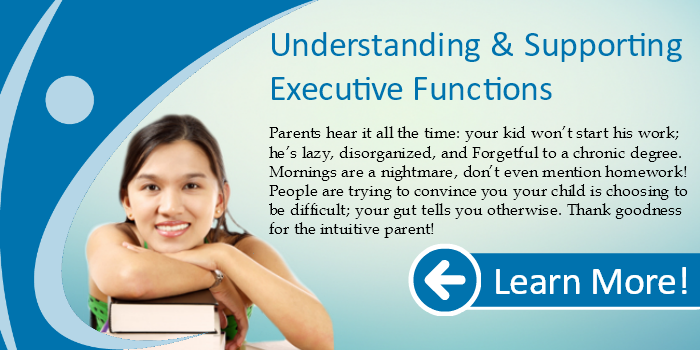 In many people with ASD, Executive Functions are impaired. 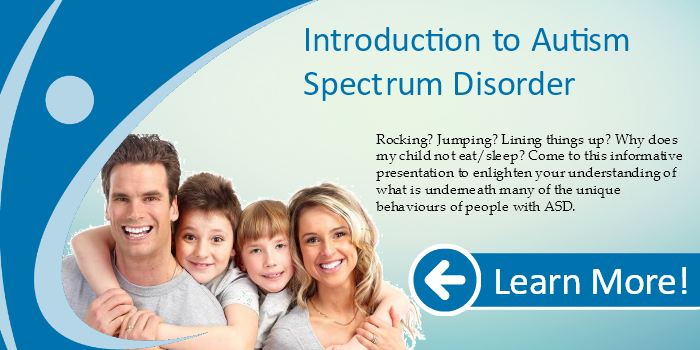 People with this neurological challenge are often labelled as difficult, willful and stubborn. Those with Executive Dysfunction have to work incredibly hard just to get through the day. This workshop will discuss more about this neurological difference that can make managing school such a challenge for children with autism. 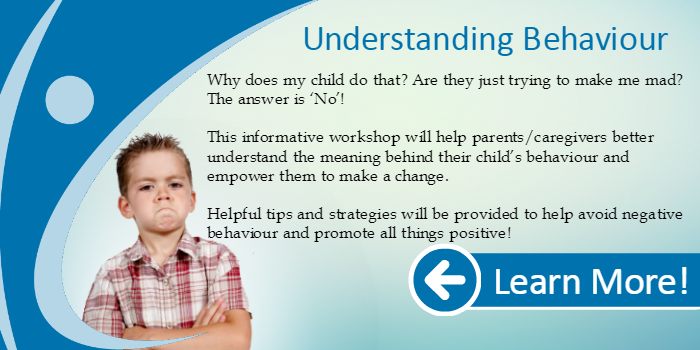 This workshops aims to raise your understanding of executive functioning challenges.